Your future customers are searching from various devices, apps and platforms for the products or services you provide. You need to be there, in their local search results, and you need the tools to convert them from searcher to customer. Our automated platform is built specifically to help you get leads from your local market. Whether you have a website or not, our automated solution can help you get found within mere minutes, at a fraction of the cost, with no experience required. Beta testers receive all modules for free for 6 months, and may choose to use any of our modules afterward – or keep using our free mobile friendly business landing page. There are no fees associated with being a beta tester, we do not ask for a credit card, and your information is not shared with anyone other than Shoptoit and Xero. 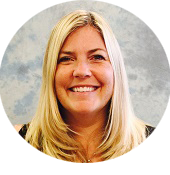 Can these potential customers find you? To the Internet, your business is a bunch of data about who you are, where you are, and what you do. Our Search Robot Gary is here to streamline search for your business. 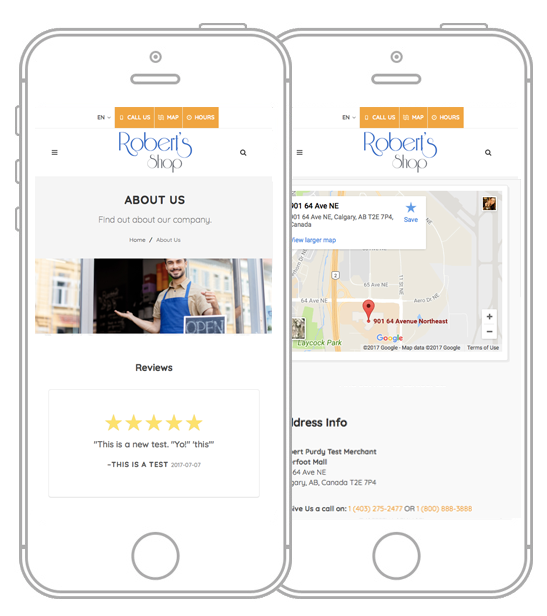 Our platform creates and manages thousands of data points about your business, and organizes and structures this data to work with directly with other bots, like Google. 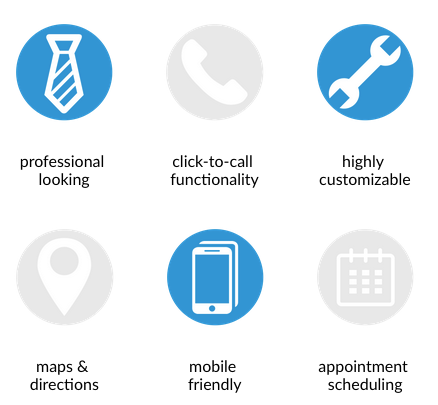 In less than 5 minutes of your time Gary will do all the work to make sure your business can always be found by local, engaged searchers. Whether you have a website or not, Shoptoit has you covered! 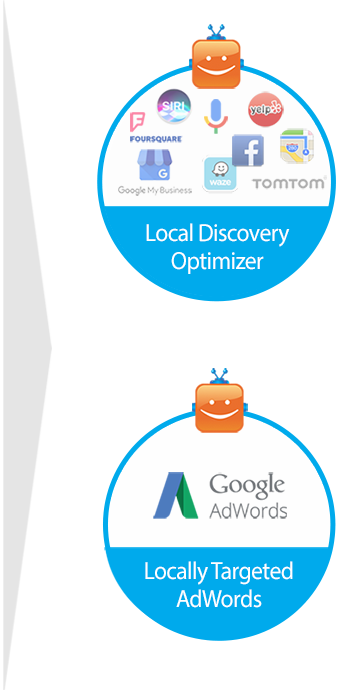 Drive Local Search Traffic to Your Business. Don’t need a website just want new customers? No problem! The automated Shoptoit Platform is of wholly modular design, and works with any website or webpage. That means you can select only the modules that you need. Already have a website or a conversion webpage and just want more quality local traffic? 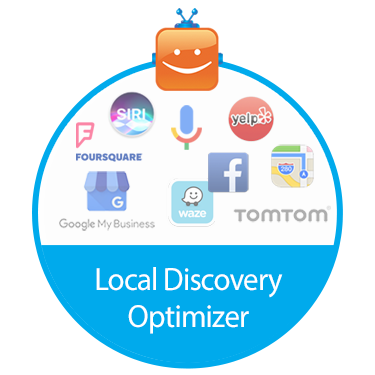 Turn on Shoptoit Local Discovery Optimizer module to get more (free) organic traffic. 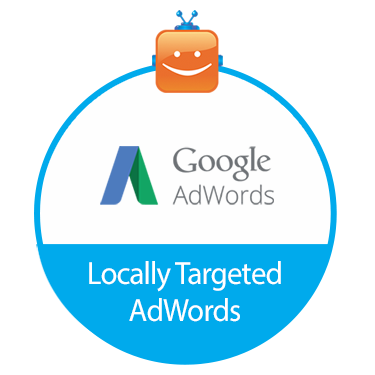 When you are ready to get guaranteed local results turn on the Shoptoit AdWords module, set your monthly budget and your local campaign will be live in Google AdWords in just 2 days. 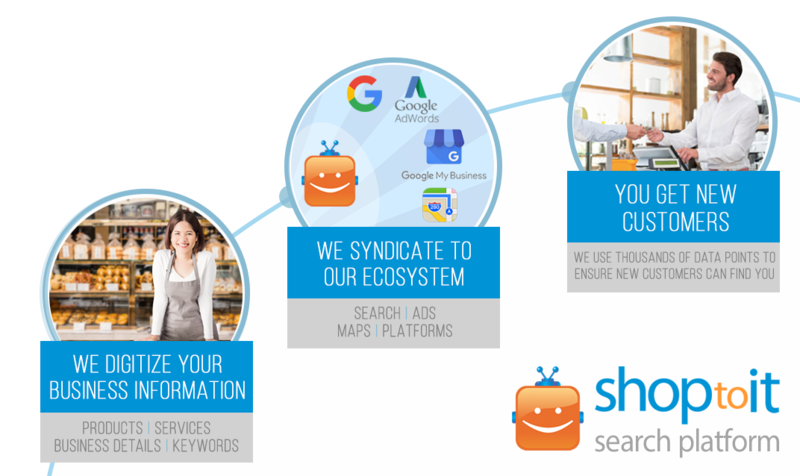 Our Automated Search Platform delivers a perpetual stream of new customers from your local market. 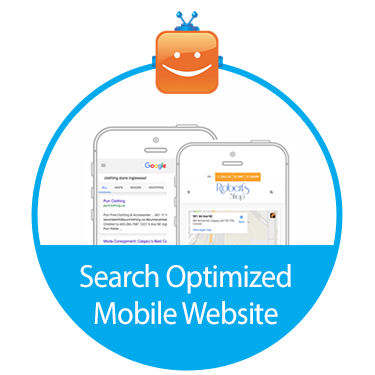 Need a mobile-friendly site for your business? 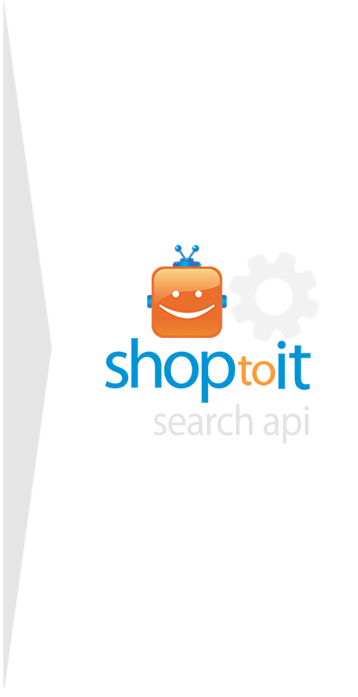 Shoptoit Search Optimized Sites are built to drive new cutomers to your business, are created automatically from the business information you provide us, and require no technical or design skills. Simply enter an email address and click Connect to Xero Beta. 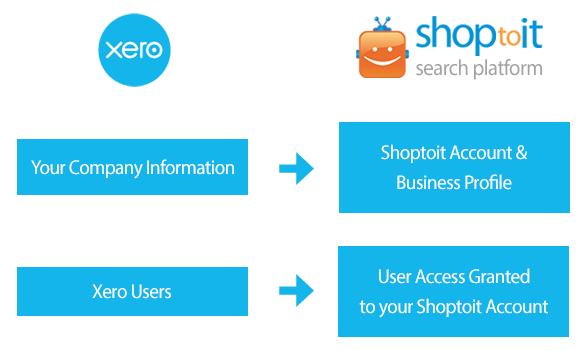 We will use the email address provided and your Xero’s organization data to create you a free Shoptoit Account, and give you access to our modules free for 6 months! We appreciate you being a part of our Xero beta test. A Simple Process.. If You’re a Robot.